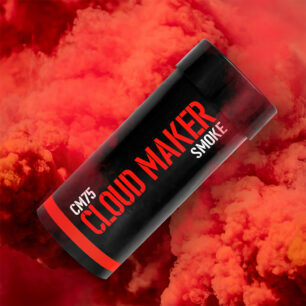 The work horse of the smoke grenade family is our WP40. 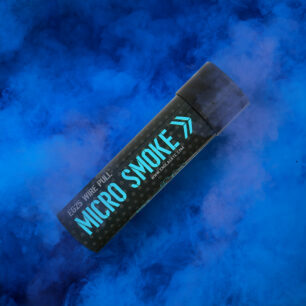 Our original Wire Pull Smokes are available in 8 different colours. 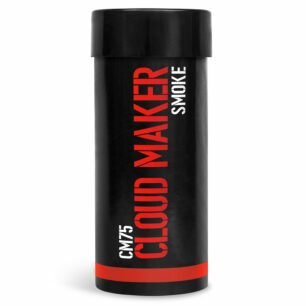 Simple to use and a huge amount of smoke for the compact size of the device. 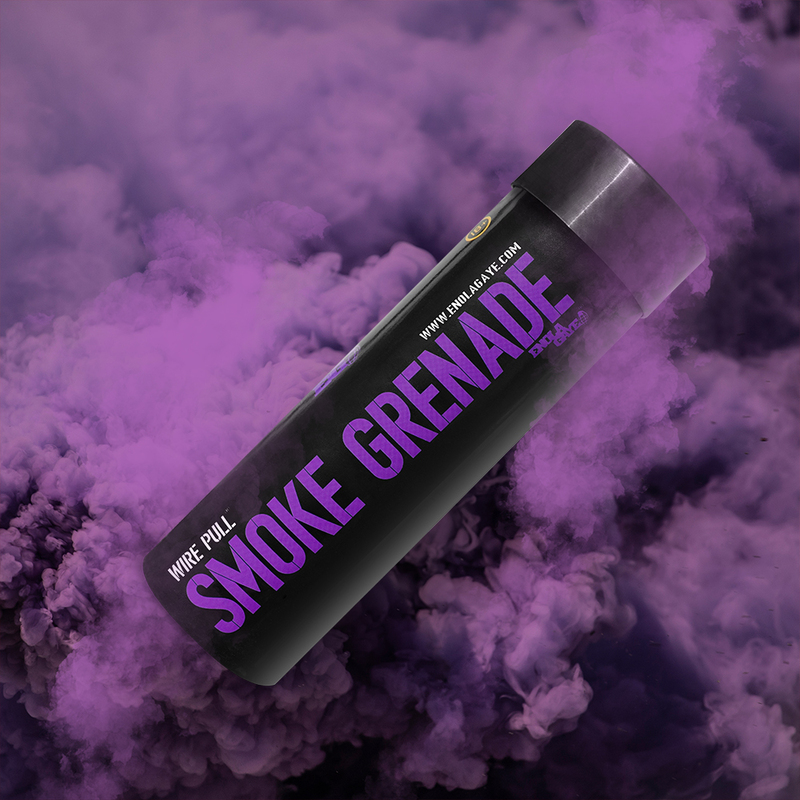 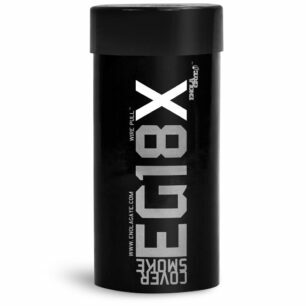 To function the smoke grenade simply pull the ring to the side; what follows is 90 seconds of brilliantly coloured non-toxic smoke. The smoke is delivered from the single vent at the top of the grenade. 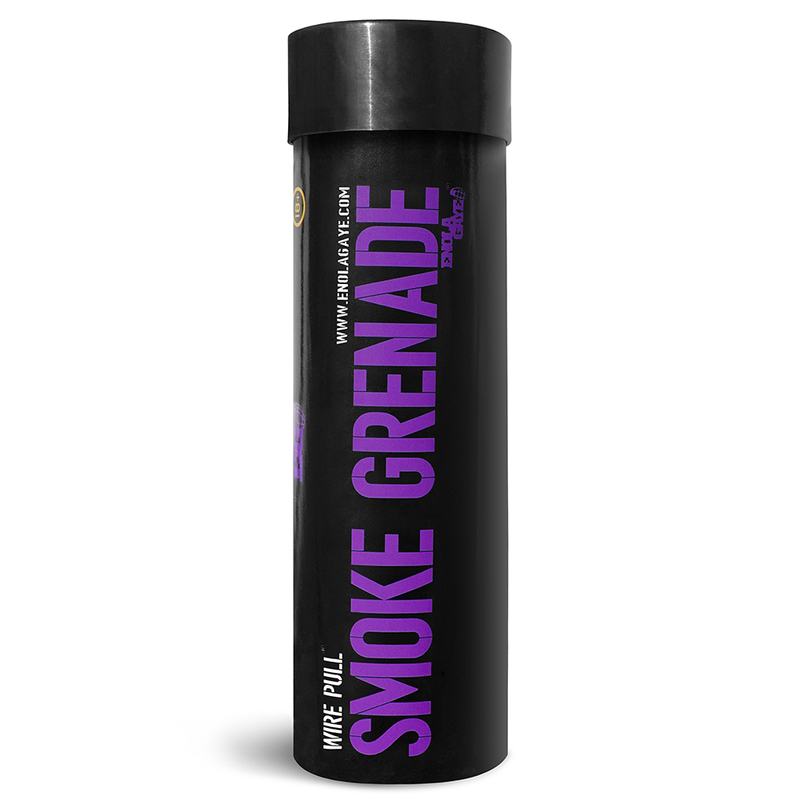 The WP40 Smoke grenade is commonly used for photoshoots, amateur filming, paintball, airsoft and for survival purposes. 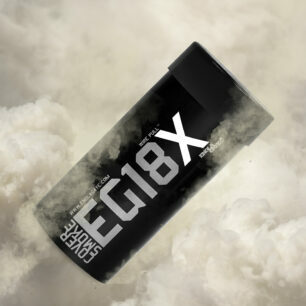 For detailed product information please refer to our PSDS (Product Safety Data Sheet). 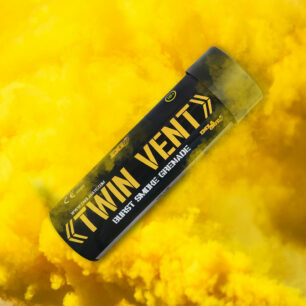 Really great product, worked well with no problems. 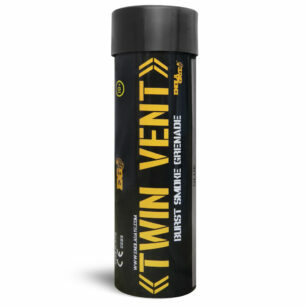 The product lasted for longer than stated which was good!